During the 2013-14 school year, Superintendent Robert Runcie initiated an independent review of Exceptional Student Learning Support across the district. This review consisted of a collection of reports and data sources from the Florida Department of Education (FLDOE) and BCPS; and input from parents, employees, and community stakeholders via surveys and face-to-face meetings. A comparison of six peer school districts in Florida and five top performing school districts across the nation was also conducted. 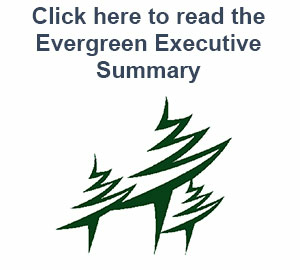 Through a RFP process conducted in November 2013, Evergreen Solutions was hired to conduct a comprehensive review of the ESE and Support Services. This five-month review, which began in January 2014, included a collection of reports and data sources from the Florida Department of Education (FLDOE) and BCPS; and input from parents, employees, and community stakeholders via surveys and face-to-face meetings. A comparison of six peer school districts in Florida and five top performing school districts across the nation was also conducted.